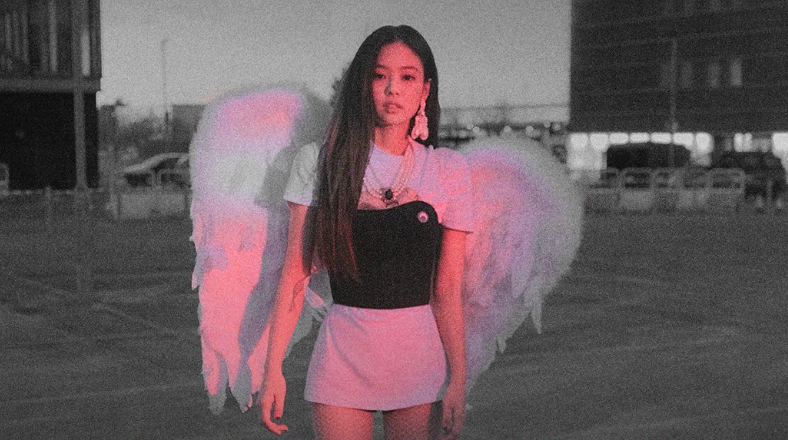 BLACKPINK JENNIE revealed her solo debut track for the first time in front of 10 thousand audiences. The song had dreamy and catchy sounds that match JENNIE’s glamorous beauty. BLACKPINK held the BLACKPINK 2018 TOUR ‘IN YOUR AREA’ SEOUL) on the 10th in Seoul KSPO Dome (Olympic Gymnastics Arena). By holding the group’s first-ever solo concert in Seoul through KSPO Dome, a large scale indoors stadium, and gathering 10 thousand audiences, BLACKPINK proved themselves as the ‘big time group’. BLACKPINK performed songs they have released since debut, various remix versions, and cover songs reinterpreted by BLACKPINK. JENNIE revealed her performance and MV for her soon-to-be released solo track ‘SOLO’, receiving the people’s attention. ‘SOLO’ was written by ‘hit maker’ TEDDY, who worked on all songs released by BLACKPINK ever since debut. The song was composed by TEDDY and 24. It is a track in a Hip-Hop genre incorporating elements of Pop music with producing and song-writing that stand out. The direct and sincere lyrics on top of the beautiful chords and simple melody line in the intro will capture the listeners’ ears in an instant. Meanwhile, JENNIE will notify her first solo debut countdown an hour prior to the song’s release, on the 12th at 5 PM through Naver ‘V LIVE’. JENNIE will answer and reply to questions and curiosities on her new song ‘SOLO’ and the 72-page photo book. In addition, JENNIE will introduce her new song while unboxing the box packaged with her English name initials. She also prepared a special event answering and granting the fans’ questions and wishes. The ‘Naver form’ to apply for the event will be available through BLACKPINK’s official fan club zone and the Channel Plus notice until November 11 at 4 PM. Want the latest subbed videos? Get the best videos and photos straight into your inbox! 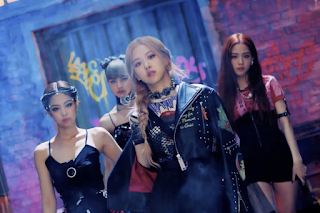 Watch live stream - BLACKPINK comeback 'KILL THIS LOVE' on SBS Inkigayo at 3:30 PM KST every Sunday. 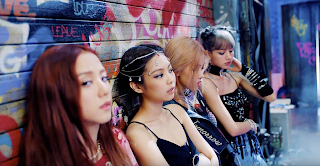 Copyright © 2017 BLACKPINK - YG Korean Girl Group . Template by Themeindie.com, All Rights Reserved.